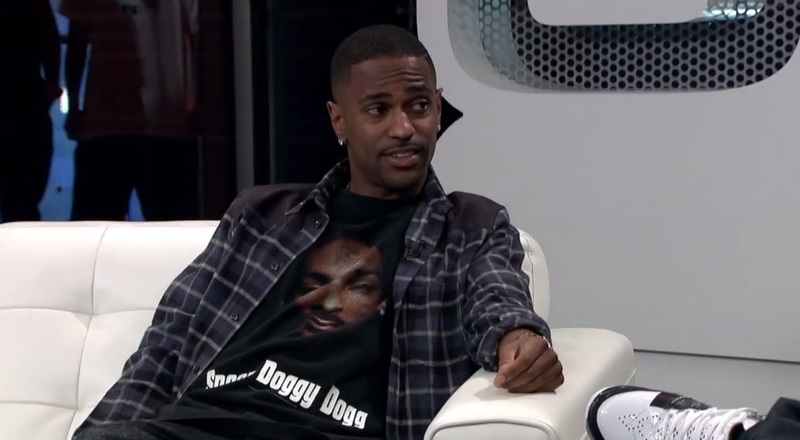 Big Sean catches up with long-time friend DJ Skee for a candid interview live on AXS TV. Check out this clip from the show where the G.O.O.D. Music rapper touches on the current status of his hometown Detroit and gets into details on his humble beginnings with his mother. The rapper elaborates on his connection with the troubled city and breaks down his philosophy of remaining positive in order to manifest dreams to reality that was initially taught to him by his mother early on. This entry was posted in In The Studio, Interview, Video and tagged axs tv, big sean, detroit, Dj Skee, hip hop, Interview, philosophy, rap, Skee Live, Skee TV. Bookmark the permalink.